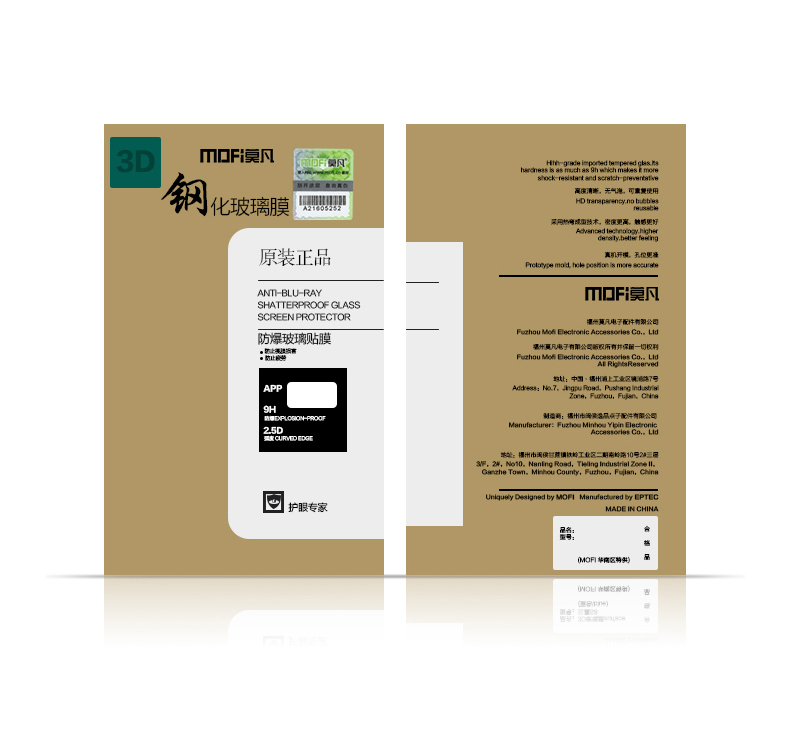 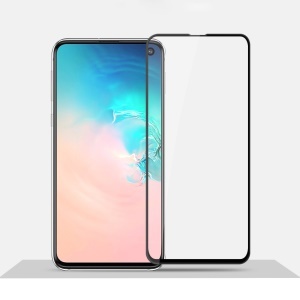 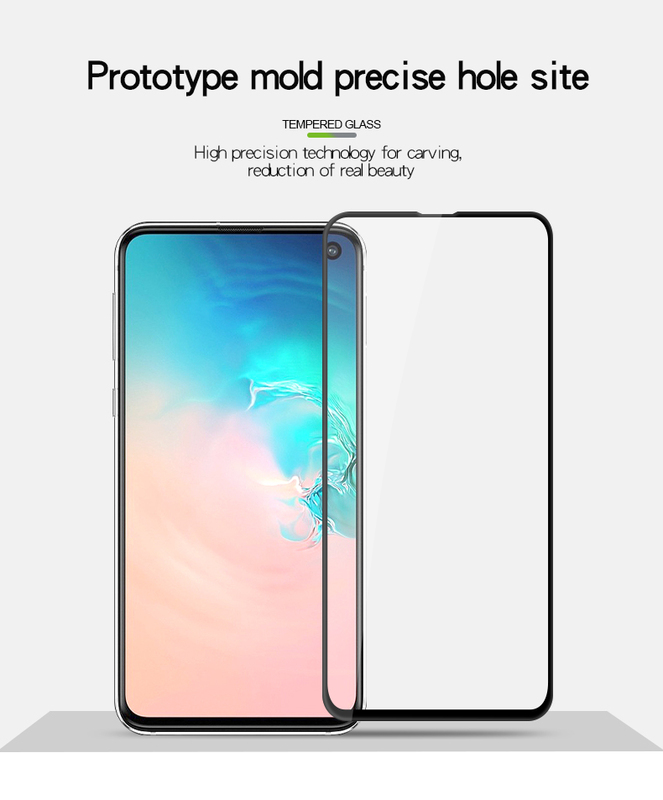 For just $ 4.30 , buy MOFI 3D Curved Full Covering Tempered Glass Screen Protector for Samsung Galaxy S10e from the wholesale webshop online. 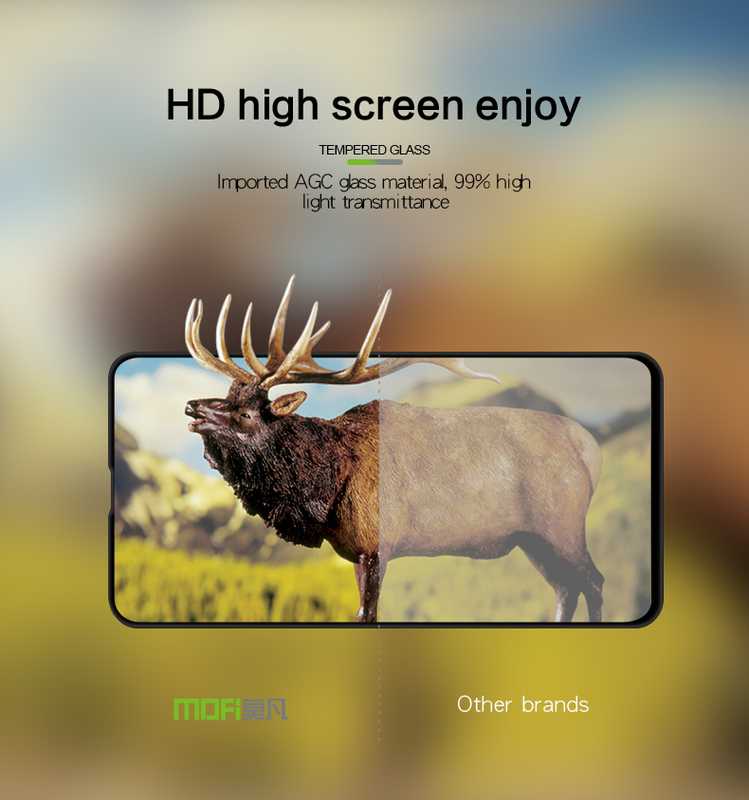 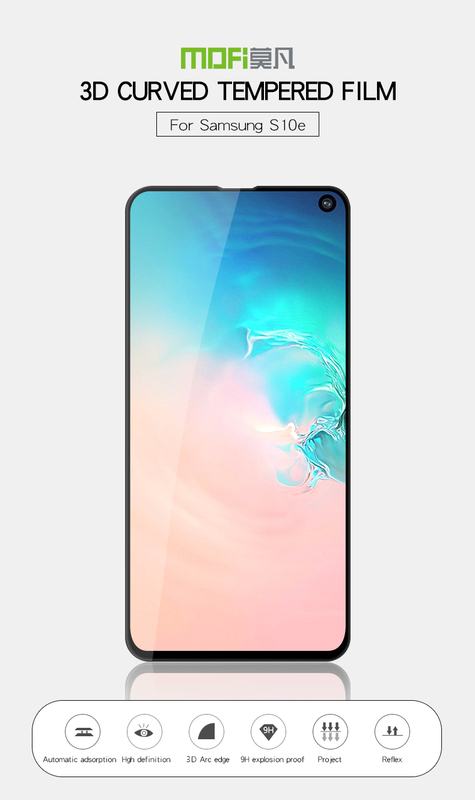 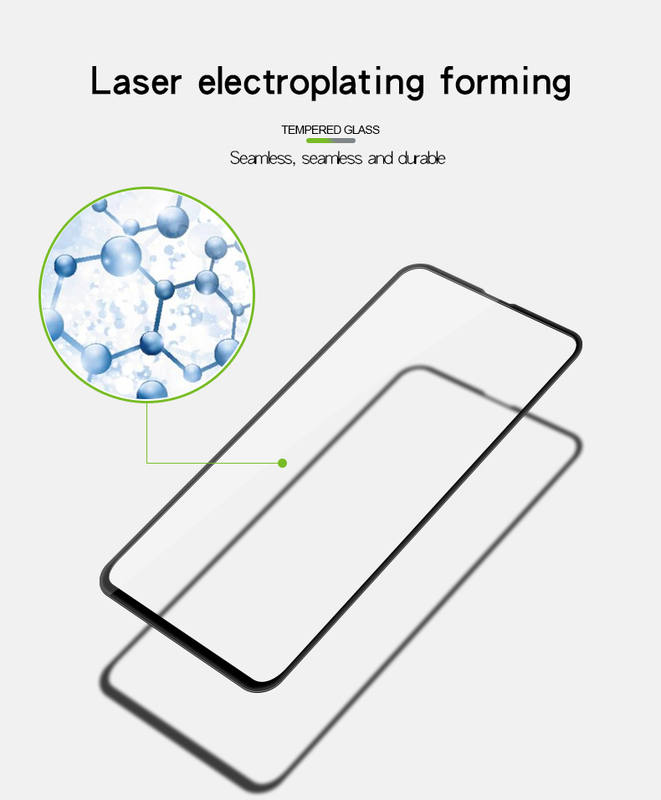 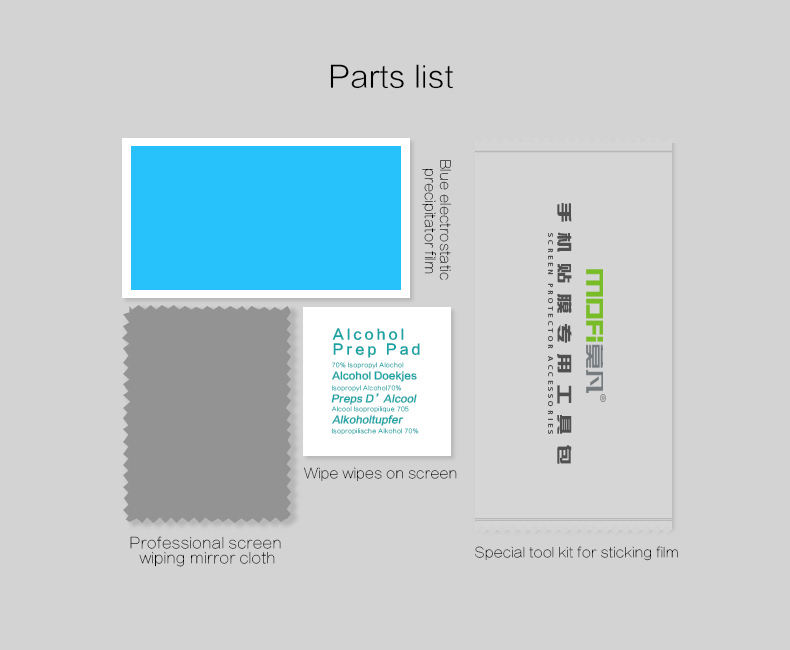 Used high quality tempered glass, with high light transmittance, this MOFI protective film makes you enjoy excellent high definition screen display. 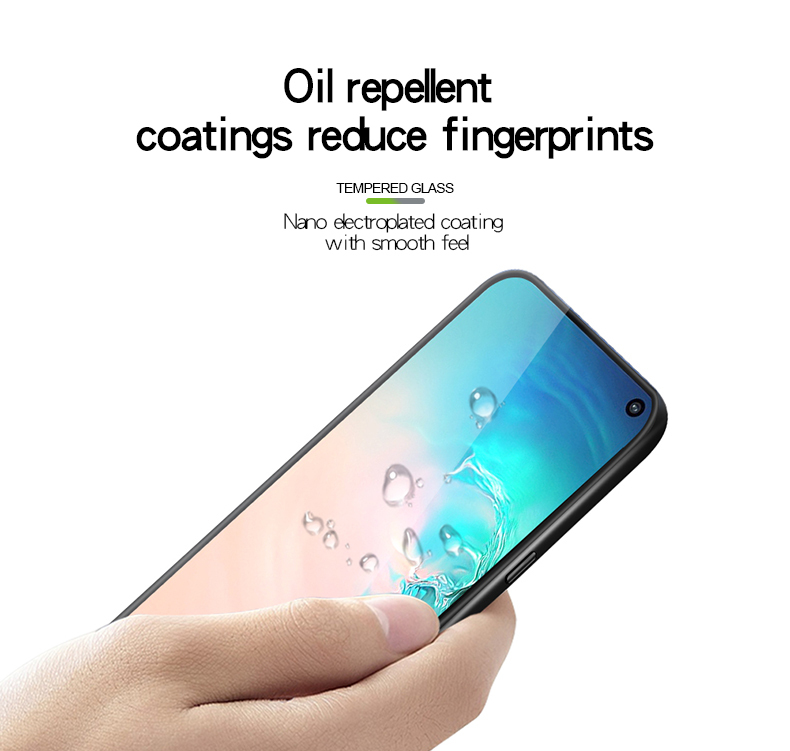 It is dirt-resistant, and easy to clean the fingerprints and oil because of nanometer oil coating surface. 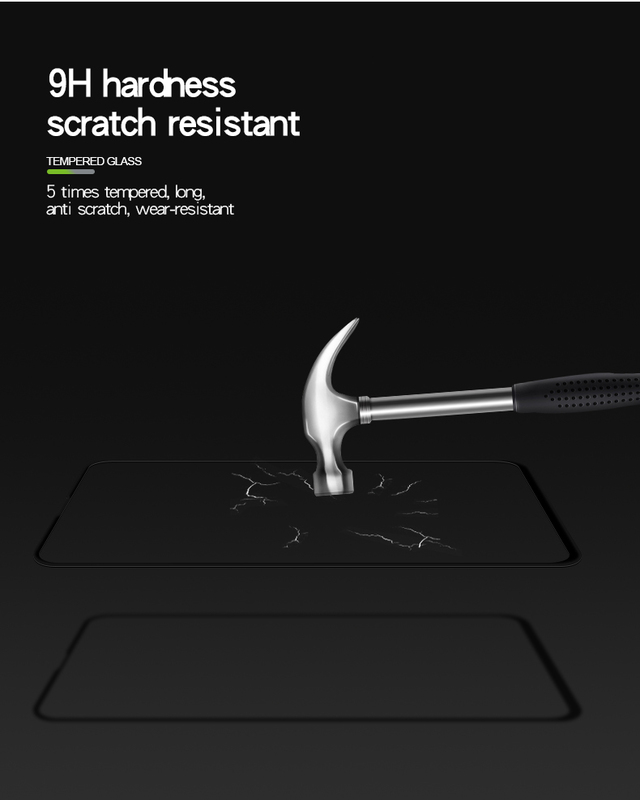 The strong hardness ensures outstanding scratch resistance. 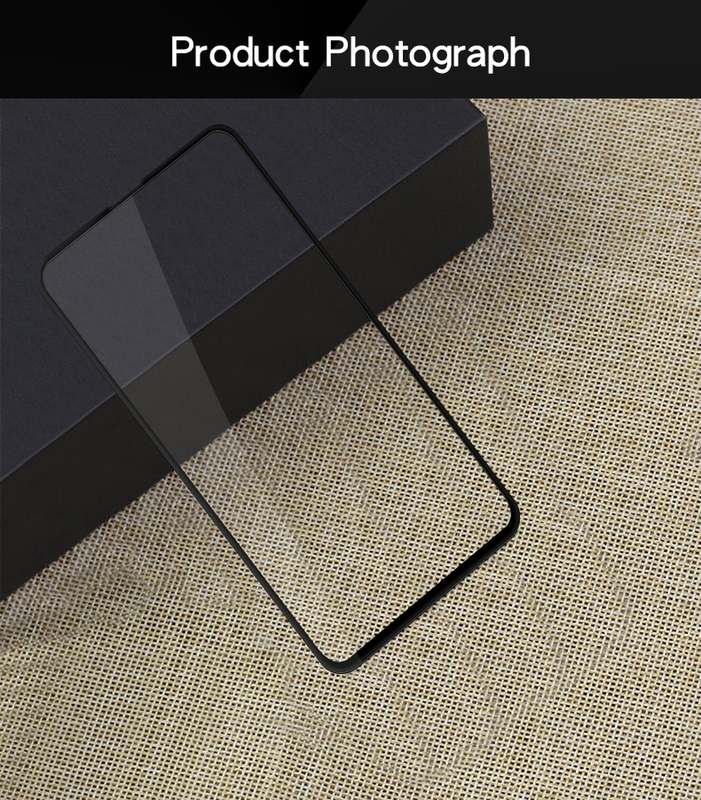 With secure anti-burst function, it will not be broken into small pieces of sharp. 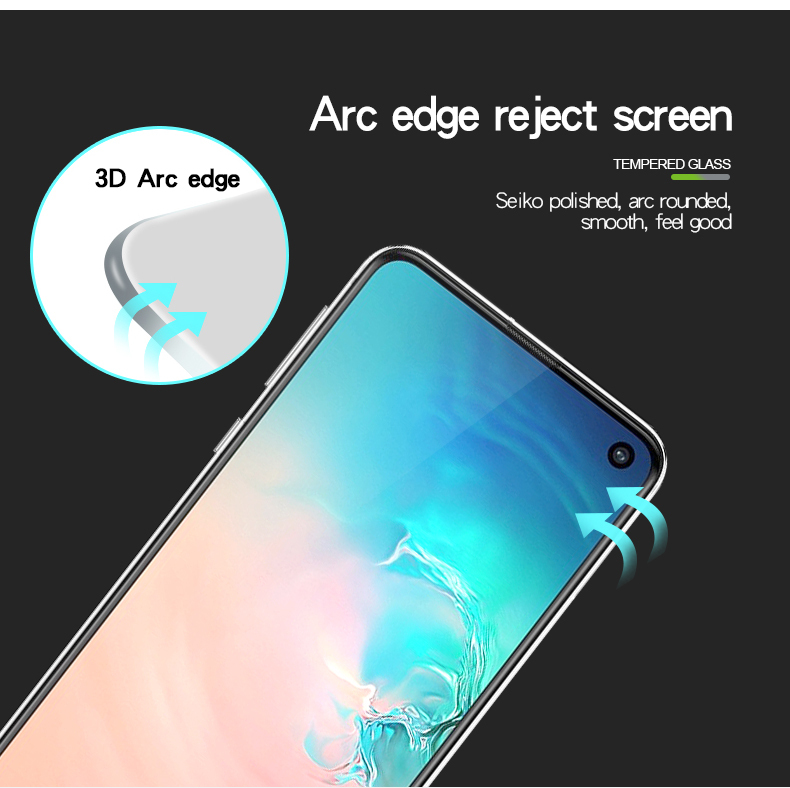 The film can fully cover the front of your phone thanks to 3D curved design, which provides maximum protection to your phone.